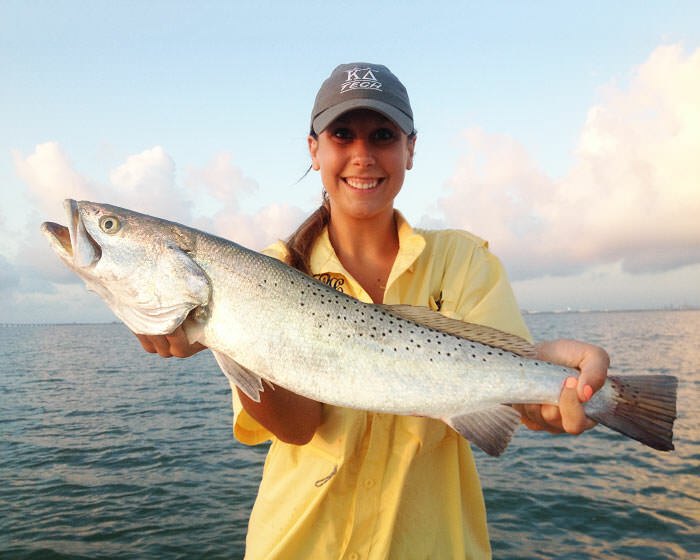 Fishing & Hunting – Rockport boasts some of the finest bay fishing and duck hunting on the Texas Gulf Coast. Our homes offer private fishing piers and boat docks, and we work with top notch fishing and hunting guides. Beaches & Kayaking – Cool off in Rockport’s Blue Wave Beach or take the ferry to the Port Aransas beaches. Try exploring our canals and bays by kayak or boat tour. 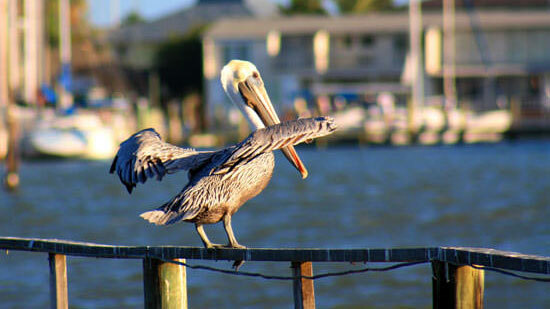 Bird Watching – Bird watchers from all over the world come to Rockport and Fulton to enjoy the extraordinary birding. Our Aransas Wildlife Refuge is the winter home to the world’s only migratory flock of Whooping Cranes! Be sure to explore our Last Minute Deals before you book one of our amazing fishing vacation rentals! 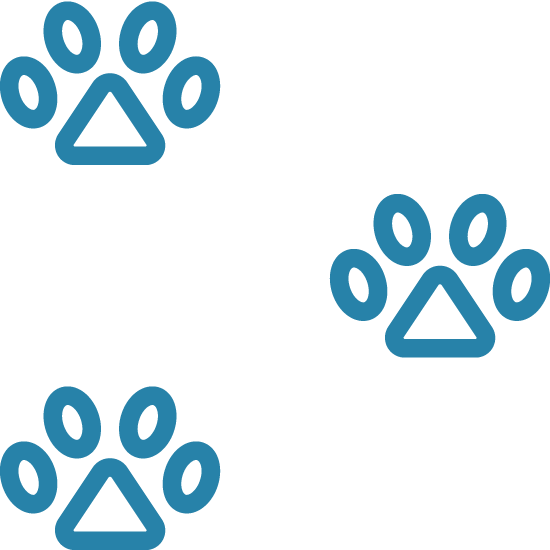 Looking for a vacation rental the welcomes pets? Many of our vacation homes are pet friendly. Snowbirds are welcome to our lovely Rockport community for mild temperatures, bird watching, fishing, and much more! Catch trout, redfish, black drum, and flounder more from our bayfront homes with private piers! "My family has been visiting Miss Kitty's properties for over 10 years now....You all are family now! So friendly and helpful....that's why we keep coming back. We trust that Miss Kitty's properties will be awesome." "Another awesome weekend in Rockport thanks to Miss Kitty's fishing getaways. This is the only way I will visit Rockport, in style. Thanks for everything"
Miss Kitty’s Fishing Getaways: Rockport & Port Aransas Condos, Rental Homes, and More! Book your summer vacation with someone you trust! Miss Kitty's Fishing Getaways offers you a variety of bay front, canal front, and off-water Rockport vacation rentals on the Texas Coast. 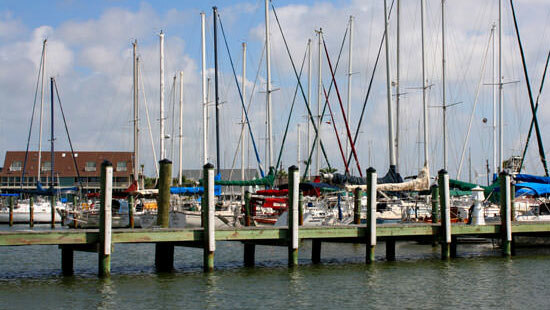 Our lodging includes rental homes, cottages, and condos in Rockport and Port Aransas. All of our vacation rentals are fully furnished and loaded with amenities such as private fishing piers, boat docks, boat ramps, and fish cleaning stands. Other amenities include fully equipped kitchens, BBQ grills, cable TV, and DVD players. Our Rockport vacation rentals are able to accommodate a wide range of party sizes and styles. For larger family or group trips, try renting more than one vacation home or for a couple’s getaway stay in our quaint Rockport cottages. No matter which of our Rockport and Port Aransas lodging options you choose, you will be met with endless comfort and luxury. During your stay at any of our Rockport, Texas rentals, enjoy breathtaking sunsets over Copano Bay or dazzling sunrises over Aransas Bay as you cast your line out in hopes of bringing in a keeper trout or redfish. 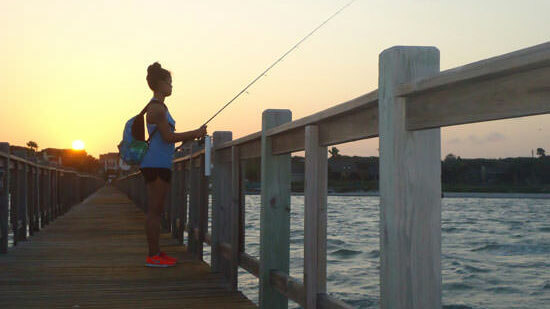 Great fishing is just a stroll out the private fishing piers behind many of our rentals and cottages in Rockport, TX. 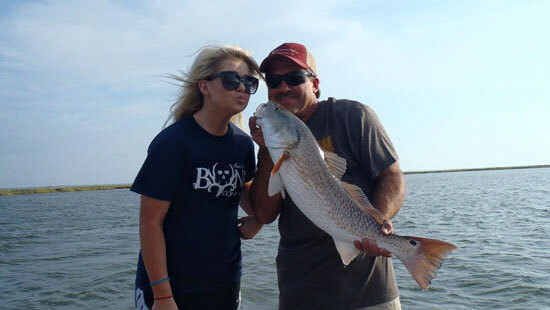 Catch redfish, trout, flounder, sheepshead, black drum, and blue crabs in a relaxed and peaceful setting. Our canal front homes offer easy boating access to the many bays and great fishing that Rockport has to offer. Simply tie up your boat behind the house, and you're ready to go! Our Rockport and Port Aransas lodging offer an abundance of wildlife viewing opportunities. Enjoy dolphins, blue herons, white and brown pelicans, roseate spoonbills, snowy egrets, blue crabs, and much more all from the privacy of your own home. Enjoy the peacefulness of the area and relax during your fishing getaways at any of our Rockport cottages and Port Aransas homes! 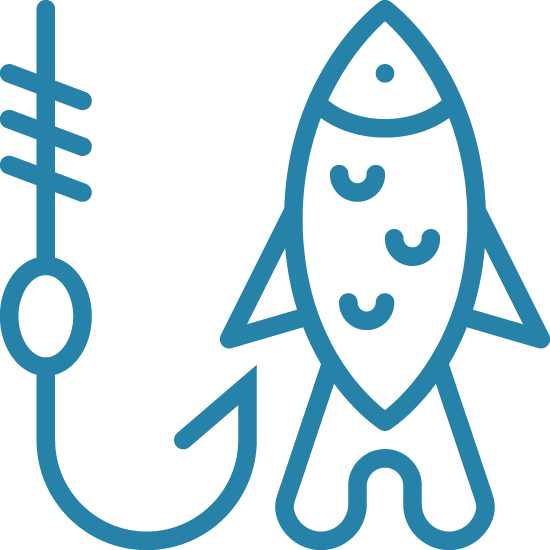 Take a break from fishing to enjoy the many other things that Rockport has to offer such as the downtown shopping and art galleries, The Maritime Museum, The Rockport Center for the Arts, The Fulton Mansion, Rockport Beach, the Community Aquatic and Skate Park, and our new aquarium. All of our Rockport cottages and vacation rentals are located near the area’s best attractions and activities. Rockport has a variety of restaurants, grocery stores, bait stands, fishing and boating shops, beauty shops, and spas. 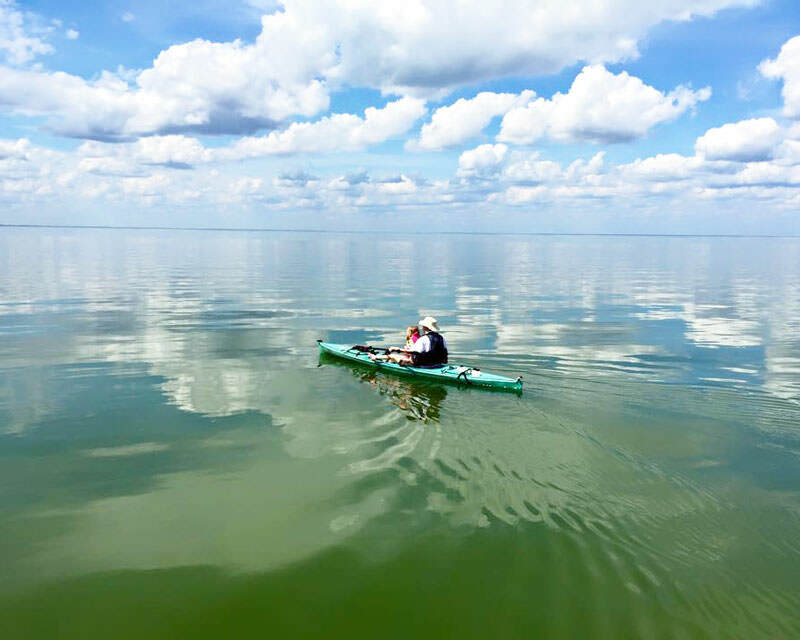 For the nature lovers, there is the Aransas National Wildlife Refuge, the Great Texas Coastal Birding Trail, Goose Island State Park, whooping crane tours, and dolphin viewing tours. 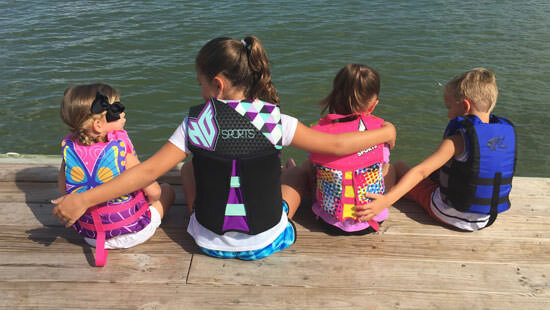 There are a number of outdoor activities just outside your Rockport and Port Aransas condo rental door to indulge in! 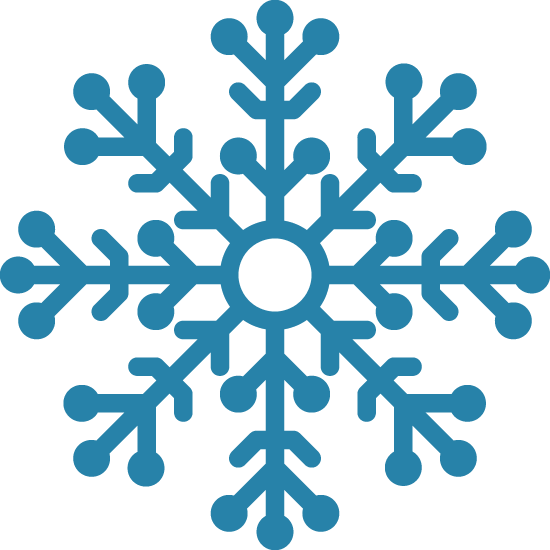 Check our last minute deals and book your favorite home. Explore our local area guide for more information on all the amazing attractions and activities located near our Rockport and Port Aransas condos, vacation homes and cottages. Miss Kitty's Fishing Getaways offers you a variety of bay front, canal front, and off-water Rockport vacation rentals on the Texas Coast. 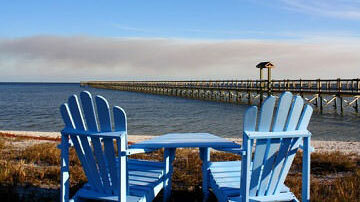 Our lodging includes rental homes, cottages, and condos in Rockport and Port Aransas. All of our vacation rentals are fully furnished and loaded with amenities such as private fishing piers, boat docks, boat ramps, and fish cleaning stands. Other amenities include fully equipped kitchens, BBQ grills, cable TV, and DVD players. Our Rockport vacation rentals are able to accommodate a wide range of party sizes and styles. For larger family or group trips, try renting more than one vacation home or for a couple’s getaway stay in our quaint Rockport cottages. No matter which of our Rockport options you choose, you will be met with endless comfort and luxury. Take a break from fishing to enjoy the many other things that Rockport has to offer such as the downtown shopping and art galleries, The Maritime Museum, The Rockport Center for the Arts, The Fulton Mansion, Rockport Beach, the Community Aquatic and Skate Park, and our new aquarium. All of our Rockport cottages and vacation rentals are located near the area’s best attractions and activities. Rockport has a variety of restaurants, grocery stores, bait stands, fishing and boating shops, beauty shops, and spas. 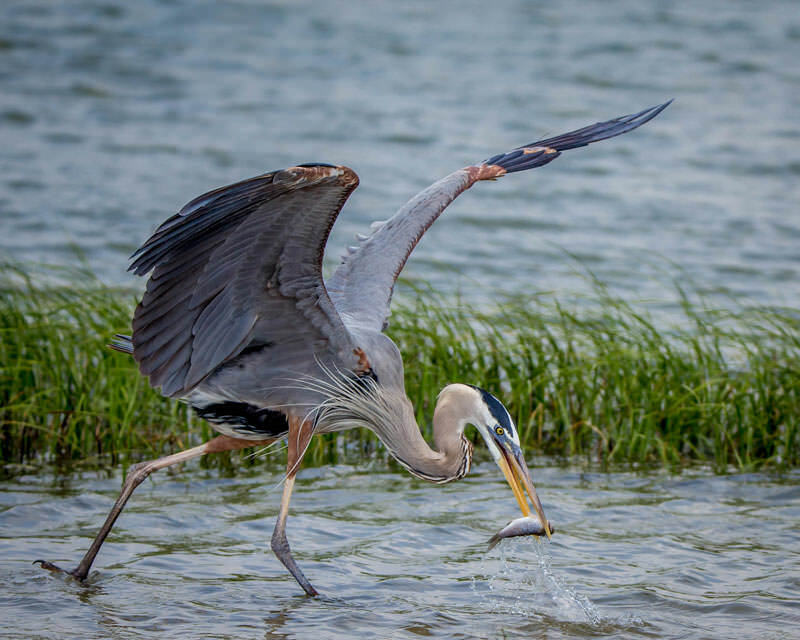 For the nature lovers, there is the Aransas National Wildlife Refuge, the Great Texas Coastal Birding Trail, Goose Island State Park, whooping crane tours, and dolphin viewing tours. There are a number of outdoor activities just outside your Rockport and Port Aransas condo rental door to indulge in! Check our last minute deals and book your favorite home. Explore our local area guide for more information on all the amazing attractions and activities located near our Rockport condos, vacation homes and cottages.